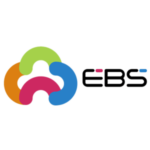 E-Billing Solutions Pvt. 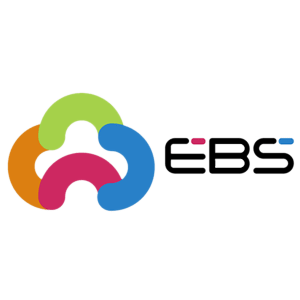 Ltd. (EBS); Part of Ingenico Group facilitates online purchases from a merchant’s website and helps them to collect payment from the end customers through net banking, credit and debit cards etc. It is an intermediary that assembles the online payment options offered by various banks, cash card brands and many other payment processors onto a single platform with minimum technical integration with merchant website.